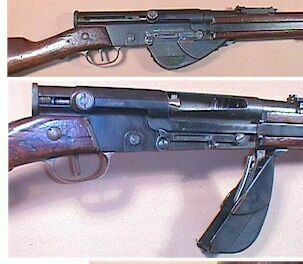 French Mle 1917 Rifle – Caliber 8mm Lebel – Rare W.W.I semi-automatic rifle; the first military semi ever issued for major combat use. Receiver marked “Manufactures Nationales MAT Mle 1917”. 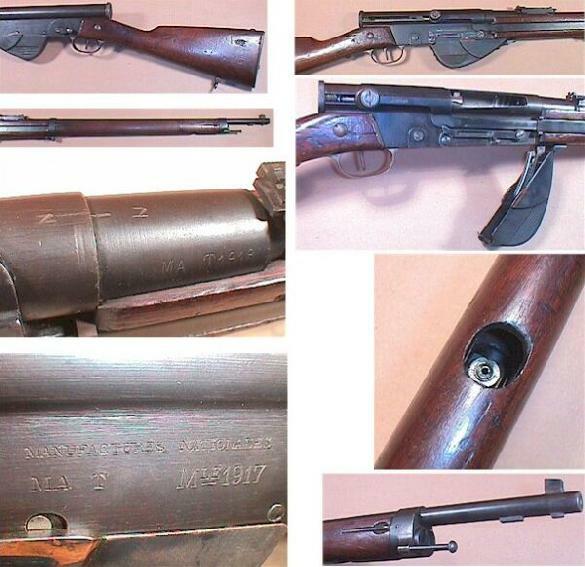 Barrel marked at breech “MAT 1918”, showing manufacture at Tulle arsenal in 1918.